We made it to FRIDAY! Already? Where’d the week go? And it is! Boring adventures, fun adventures, adventurous adventures! But adventures, nonetheless! If you can’t squeeze a wondrous new adventure in every day – try to at least once a week….or once a month. Have fun! Learn new things. Go exploring! Help a friend. Read a book. Step outside your comfort zone…ADVENTURE!!!! Have a glorious weekend – and may it be filled with some sort of wonder. 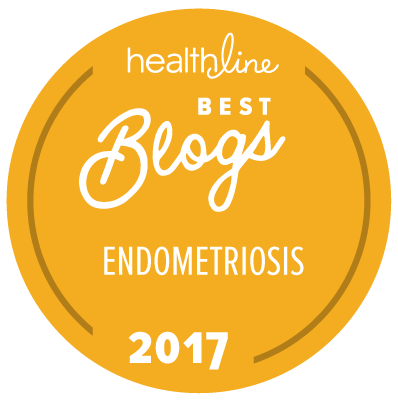 Endometriosis & The Lungs – added a case study of a 20-year-old who woman continued to cough up blood every month when she wasn’t on birth control pills, published in 2017 by The Japanese Society of Internal Medicine. 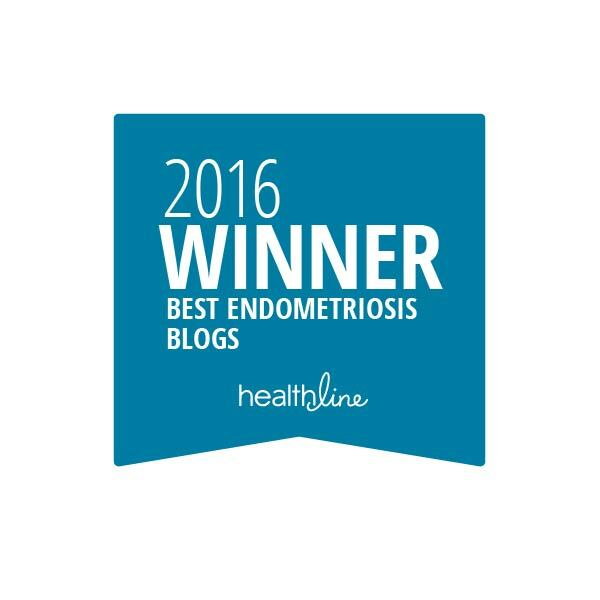 Endometriosis On Your Skin – added a case study of a 30-year-old woman who developed painful, bleeding bumps in her belly button after stopping Depo Provera, published in the May 2017 edition of Journal of Rare Disorders: Diagnosis & Therapy.